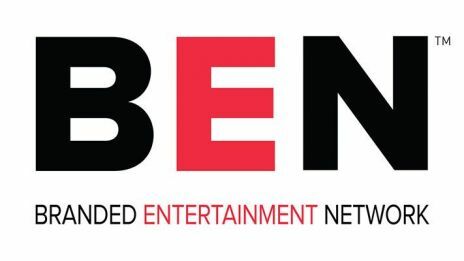 The Branded Entertainment Network (BEN), a Bill Gates Company, brings together media agencies and content creators within a first-of- its-kind online platform. As a pioneer in organic product integration with over 35 years of experience and relationships, we specialize in film, television, OTT, music video, talent, and digital content. Through the BEN network, our team has access across thousands of brands that have interest in being integrated in compelling and relevant content. We do the heavy lifting of identifying opportunities from development and preproduction to principal photography and postproduction, with capabilities in Transportation, Costumes, Props, Set Dressing and Playback. Our goal is to consistently create a collaborative ecosystem that brings together brands, content and audiences while offsetting costs for productions, helping producers maintain creative control and being a turn-key solution.